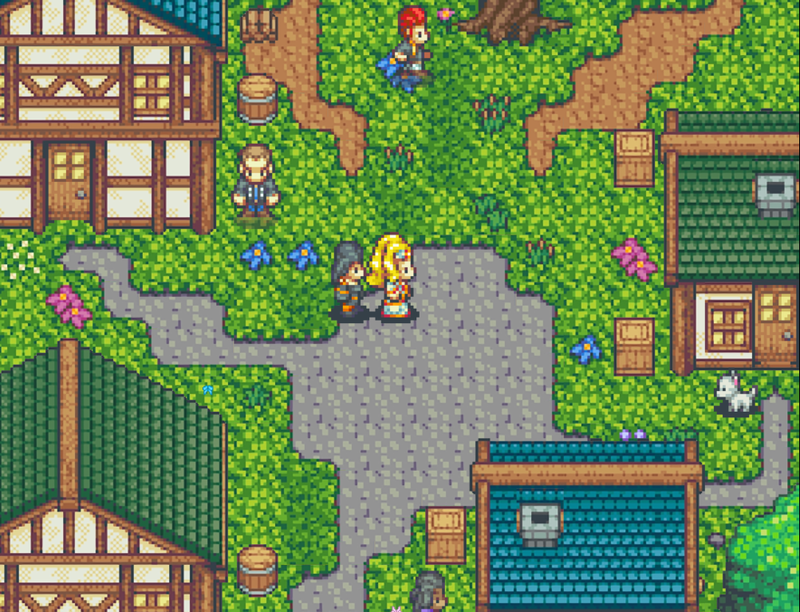 Add a screenshot to the game A Maiden's Ballad. 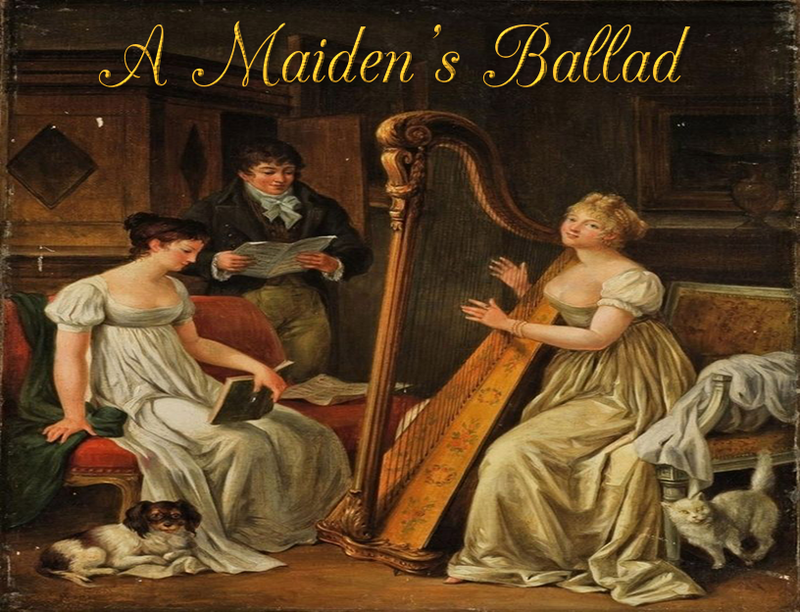 A Maiden's Ballad is a short RPG that I made as entry to RMN's Theme Roulette Event, where each participant are given a random theme to make an RPG maker game out of. 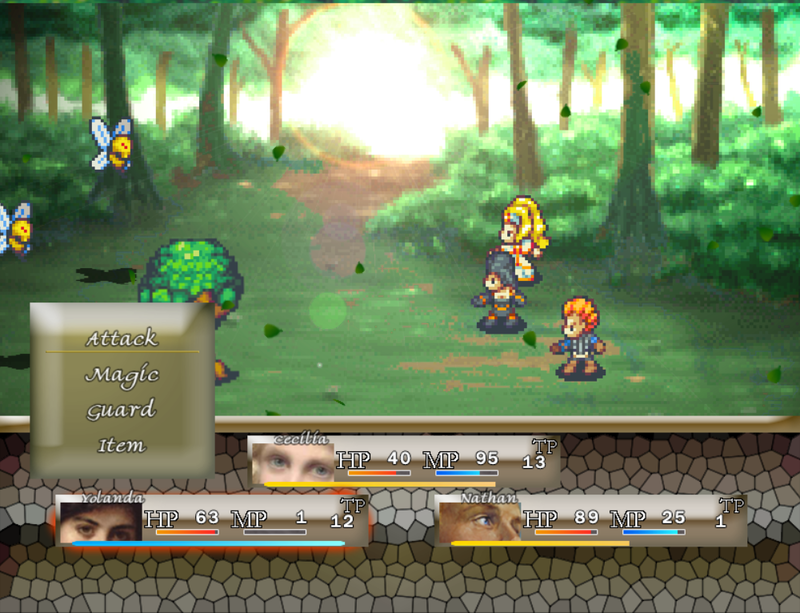 I got the word "Passion", which allowed me to create this RPG. Hopefully, the game will do the word justice as you play it. Cecilia Ashenhurst, an aspiring musician and harpist, has decided to go on a journey to the Harmonica at the capital city of Rainsville. The Harmonica is an organization that helps musicians publish their music and make them known throughout the world. 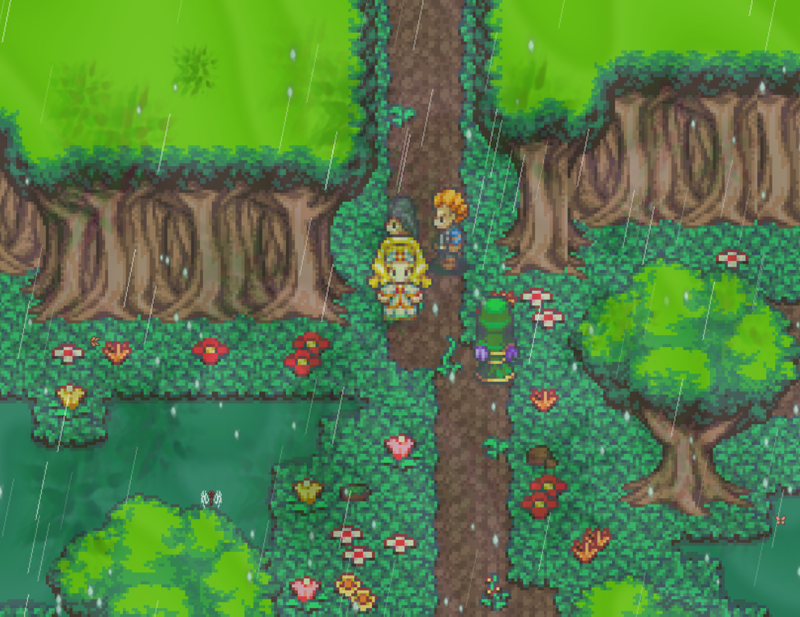 Cecilia, along with her childhood friends: Yolanda Vladimir and Nathan Scollfyld, ventures forth to Rainsville. 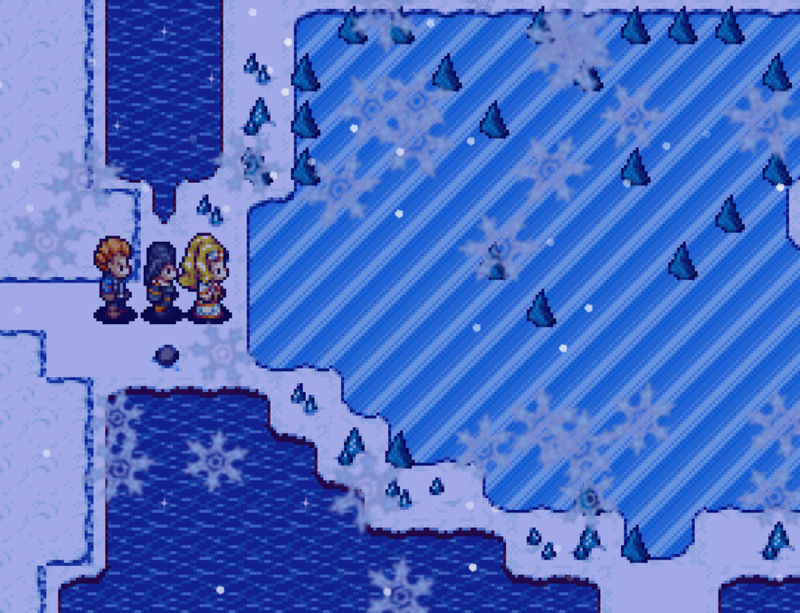 Along the way, the trio faces difficult and dangerous circumstances. 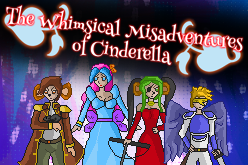 Will Cecilia and her friends become successful in realizing their dreams and passion? Description: Cecilia is a harpist who always had great passion for music ever since she was a child. Cecilia is a very passionate and free-spirited individual. She likes to mingle with her friends and go on exciting adventures wherever they may be. Despite knowing that their journey to Rainsville is going to be dangerous, Cecilia is still eager to go, for, her fiery soul cannot be tamed. 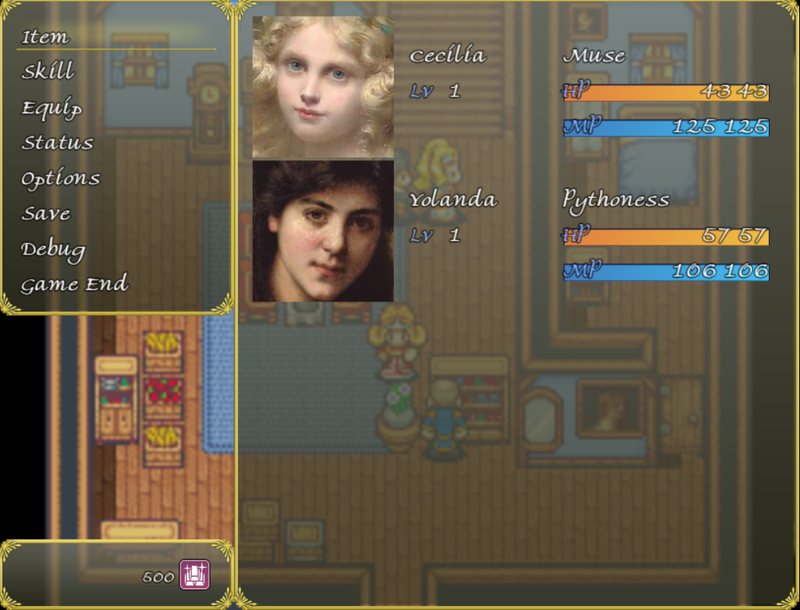 Description: Yolanda is an apprentice sorceress who's also one of Cecilia's childhood friends. Yolanda is a very logical, competitive and goal-oriented girl. Yolanda is always ready to go wherever adventure awaits them. Though she can be quite frank and tactless towards her friends sometimes, her intentions are actually meant to motivate them into becoming driven individuals who aims high. 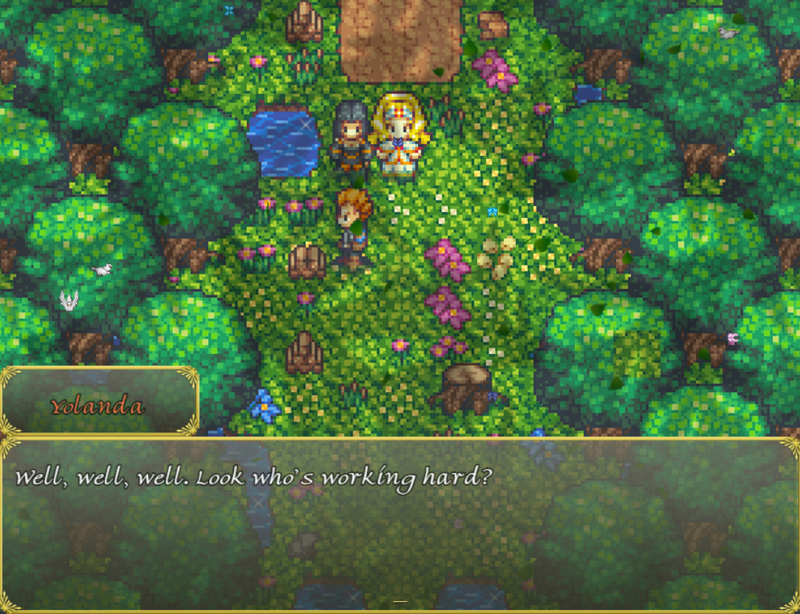 Description: Nathan is a hardworking lumberjack who's also one of Cecilia's childhood friends. Nathan is a very confident, energetic and outgoing young man who's always up for grand adventures. Despite his rough demeanor, Nathan is actually very warm and compassionate in nature, he just doesn't show it much. Last edited by Starmage on Sun Jul 15, 2018 11:13 am, edited 3 times in total. - Adjusted the Underground Passage walls' tile count to a more appropriate height. - Fixed some tile-set issues found in the Underground Passage. 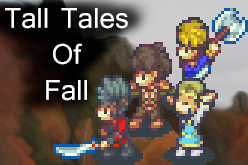 - Fixed a few typos found in the game. 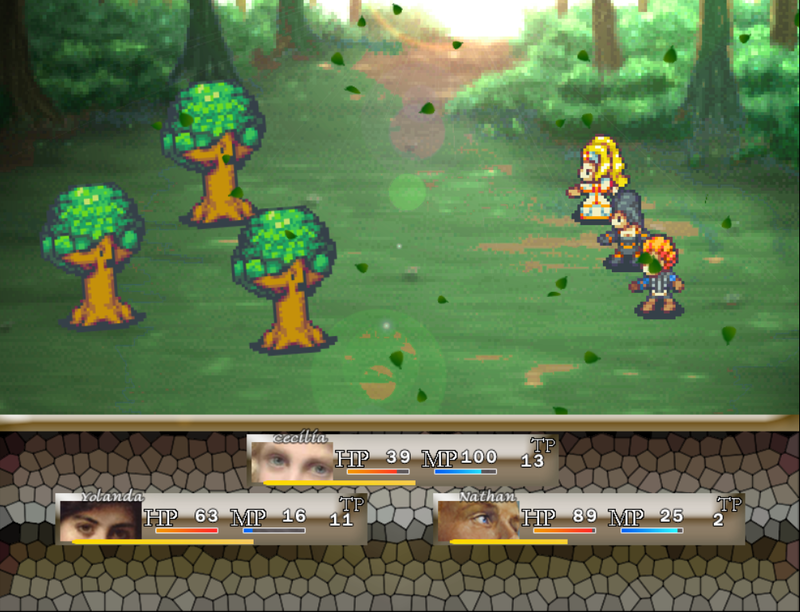 - Enemies in the earlier dungeons have been adjusted to be more tolerable and beatable enough without being too easy nor difficult. Grinding factor has been kept. - Enemies in the Underground Passage now gives a slight increase in EXP gain and gold drops, allowing room for grinding if necessary. - A few lines in the ending has been added. - Oranges and Grapes now heals 25% more, while the price remains the same. 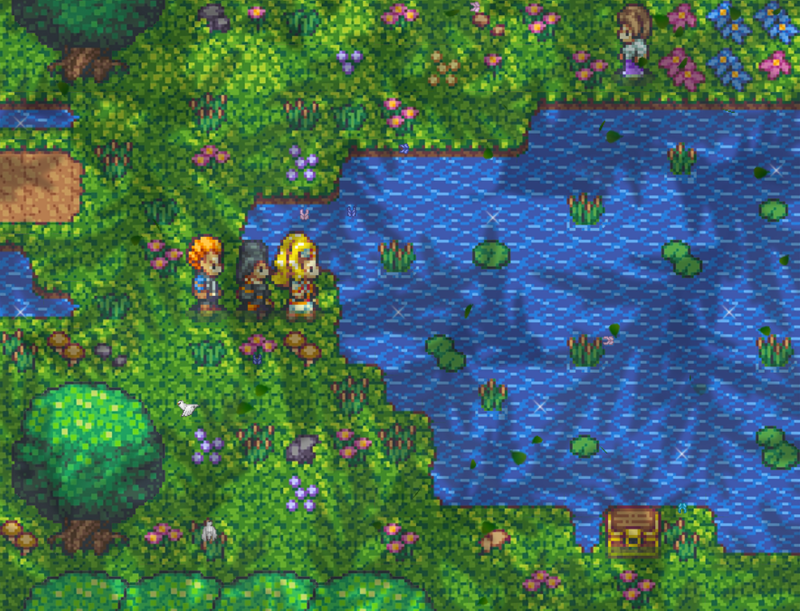 - Fixed some tile issues found at the Jungle. - Fixed some tile issues found at the Mountain. - Fixed some more typos. 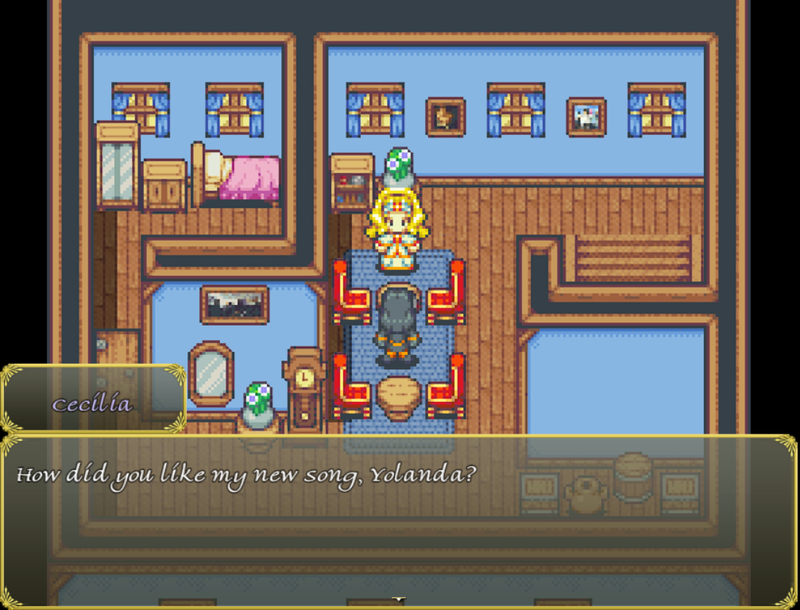 - Added a Rest option on every bed in Cecilia's home.